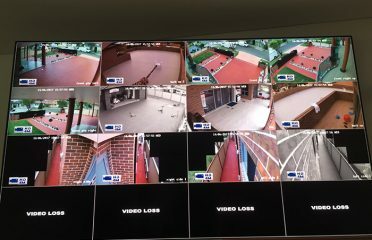 Citiguard provides quality, affordable and reliable security services, access control and alarm systems in Sydney for both home and business. 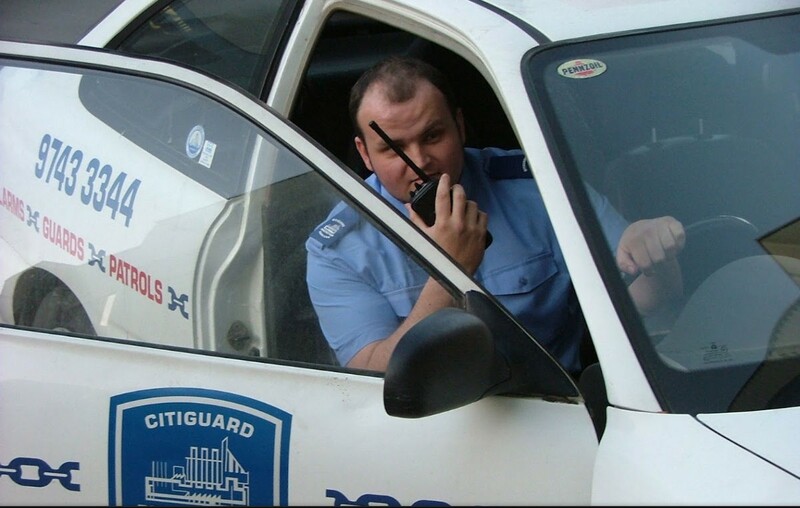 Citiguard is a security company which has been servicing Sydney’s security needs for in excess of 50 Years. 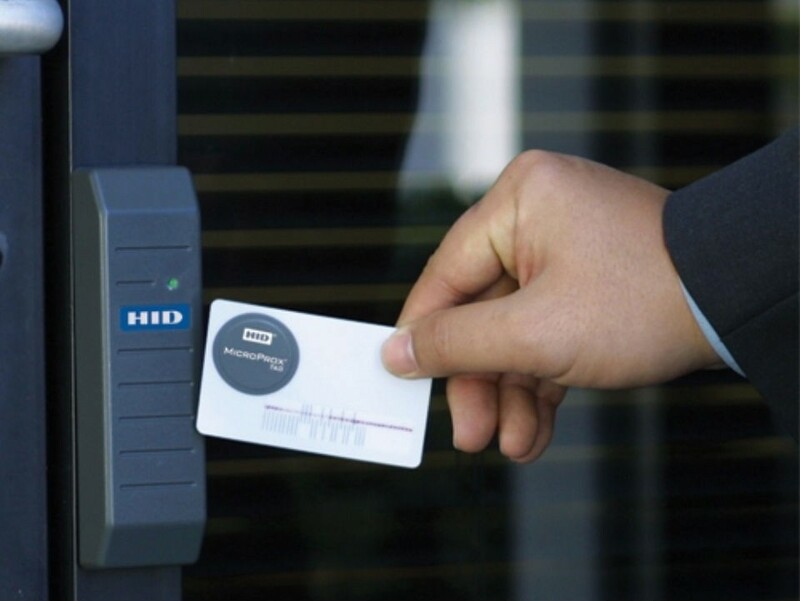 It is a family owned & operated aim to provide an effective, professional and reliable service to all sectors of the industry, commerce, government & the residential community. 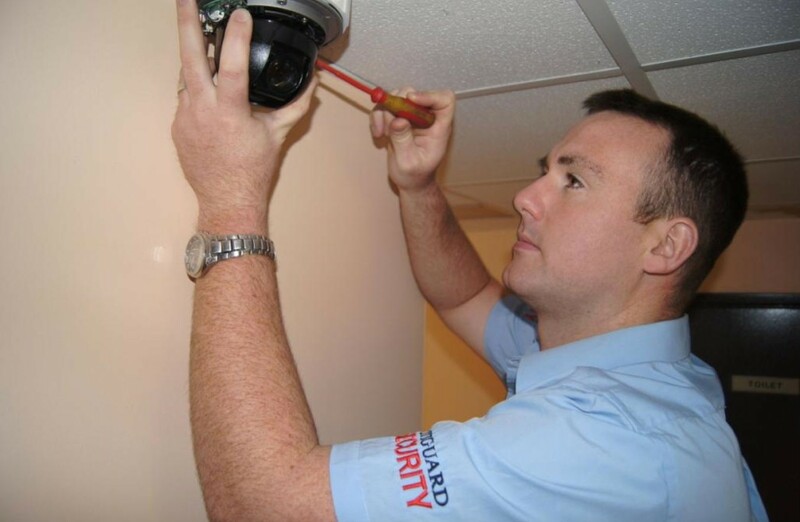 We provide a service with integrity and personal care. 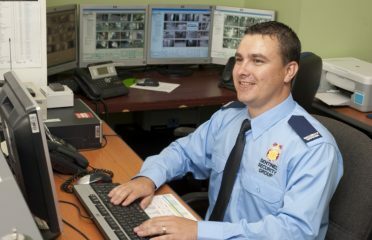 Some of our valued clients include Transurban, Ramsay Health Care, NSW Police Force and Rex Regional Express. Accreditation includes ISO9001 quality assurance, ASIAL Gold membership, and we proudly work together with Crime Stoppers as a crime prevention partner. Our prices are reasonable and certainly competitive. We guarantee all workmanship and quality of service. Worker’s compensation and public liability insurance cover all work we do. 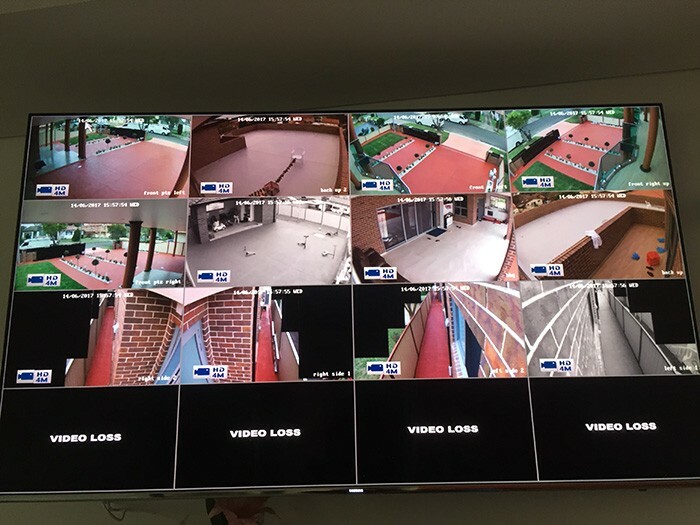 Citiguard provides the best range of security services across Sydney including the Sydney CBD, Inner West, North Shore, Northern Beaches, Western Sydney, South Western Sydney, Parramatta & Hills District. 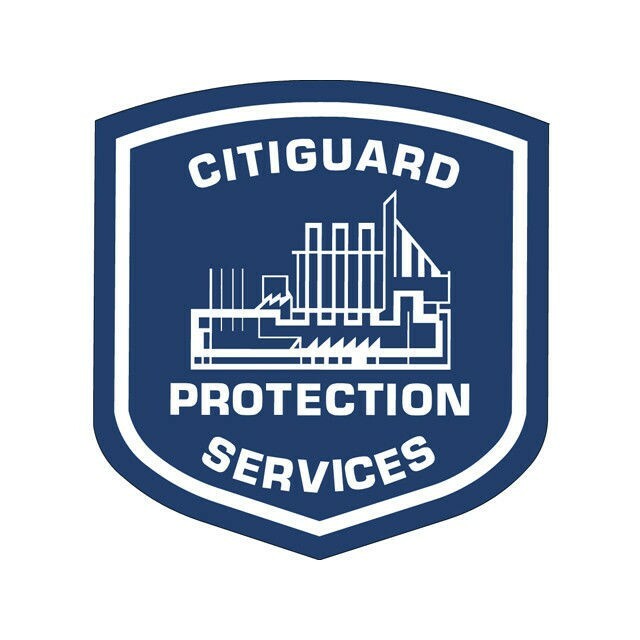 Citiguard is 100% Australian. 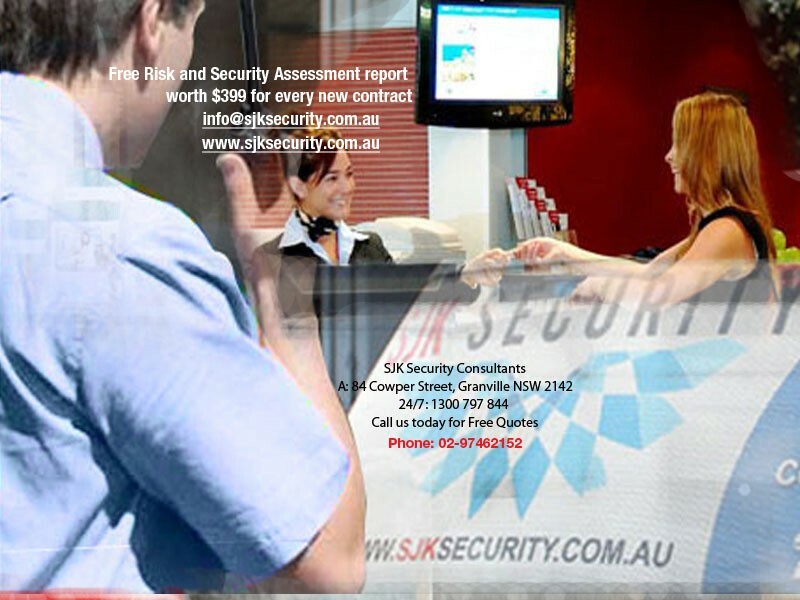 Our strength lies in our proven track record of delivering quality service solutions throughout Sydney & Australia. 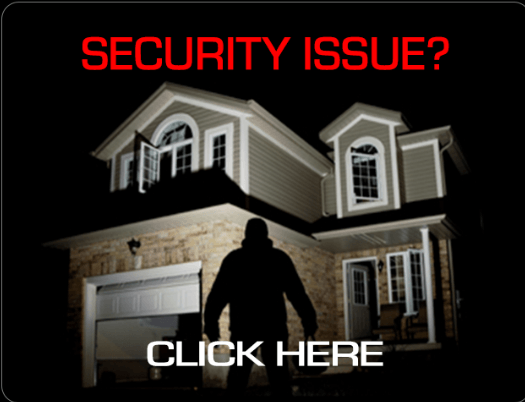 We are more than happy to provide a quote or advice on any security systems or services. 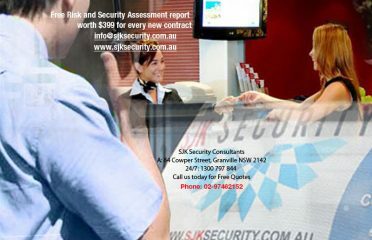 Call 1300 66 2468 today!